Egyptian history and culture is a perfect subject for creating collectable trinkets, items and ornaments as it has so many colourful iconic monuments, kings, queens and Gods. With so many themes and figures to choose from you just know there will be something for all tastes. 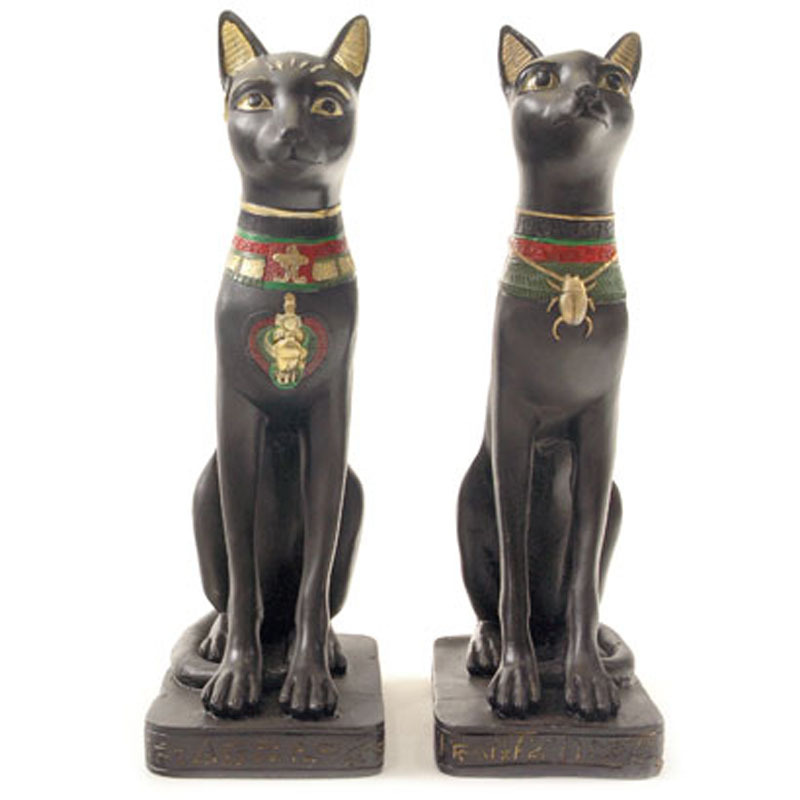 We have a fantastic range of resin Egyptian collectables that will look great wherever you display them. These are also great as an alternative gift idea for the friend or family member who has everything.